Sustainability is an important key to the future of the world. Join us! 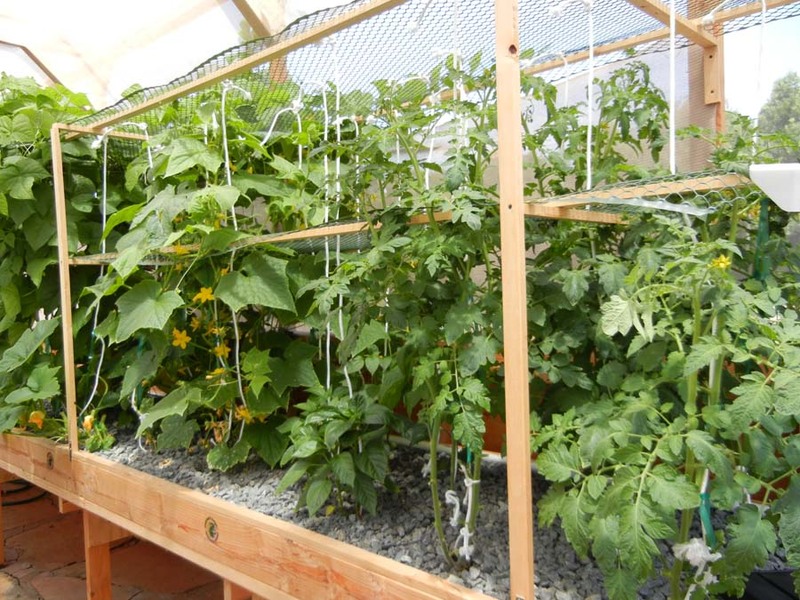 READ FOR FREE: THE ENTIRE CURRICULUM OUTLINE FOR Portable Farms® Aquaponics Systems Course© – AVAILABLE (BELOW) ON THIS PAGE! 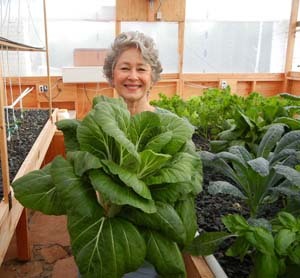 PFAS LLC offers a self-paced online course that teaches users how to assemble and operate a Portable Farms® Aquaponics System. Most students dedicate an hour per day for a week or ten days to complete the course. Upon satisfactory completion of the course, graduates receive a Portable Farms® Kit used in the assembly of the aquaponics module that is capable of feeding eight people table vegetables and fish . . . forever. For more information and to order: CLICK HERE. To find out what is IN the Portable Farms® Kit and what is NOT in the Portable Farms® Kit , please request the FREE AND INSTANTANEOUS PRICE LIST (top right box on every page of this website). One Portable Farms Kit provides you with the technology to assemble one module which feeds 8 people. Want to feed more people? Then order more Portable Farms® Kits. Yes, it’s THAT EASY. We accept MasterCard, Visa, PayPal and Wire Transfers. If you’d prefer, you may call us to give us your credit number over the phone: 800-906-0256 OR 800-952-6224. We also accept checks, wire transfers and money orders. 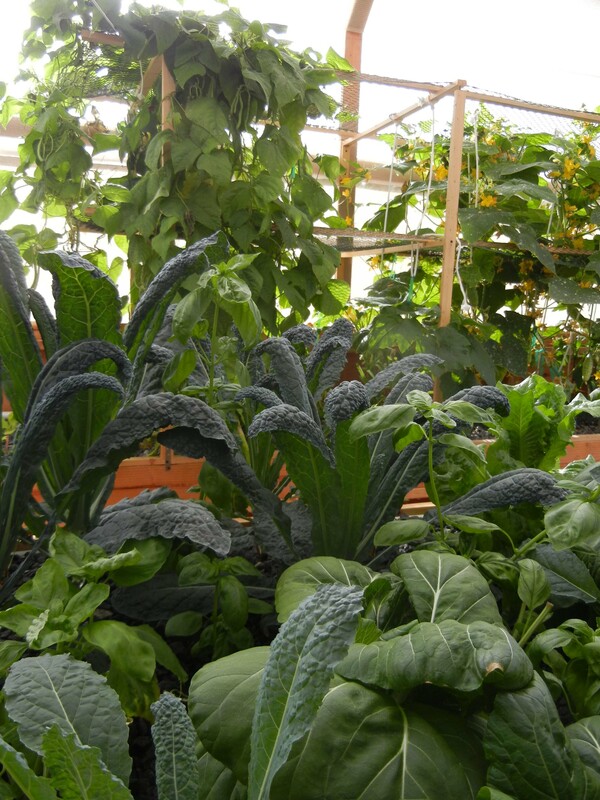 Portable Farms® Aquaponics Systems are ‘modular’ and can be customized to match the available space in a climatically adapted greenhouse or structure. This new pricing is for PFAS KITS and tuitions for the Portable Farms® Aquaponics System Course©. The PFAS Kits are only sold in conjunction with satisfactory completion of the Portable Farms™ Aquaponics System Course©. We do not sell or build greenhouses or climatically adapted structures. Portable Farms® Aquaponics Systems Aquaponics Systems (patent application filed December 23, 2013) are guaranteed to be operational the moment they are installed. Portable Farms® can begin producing harvestable food in less than 40 days, anywhere in the world. Aquaponics University is the school and teaching application designed by the inventors of Portable Farms® Aquaponics systems to teach our clients and customers how to a build a Portable Farms® Aquaponics System. Paying clients for Aquaponics University may ask for and receive a full refund of their tuition until they login to the online Portable Farms® Aquaponics System Course© . 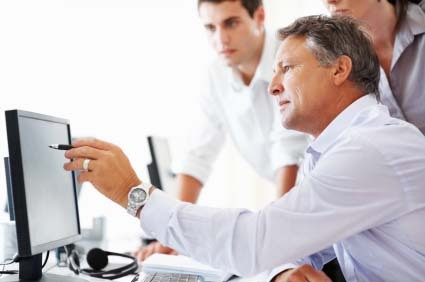 Once any of the Course Materials have been logged into by the customer, no refund of any amount will be refunded because the user has received protected intellectual property and gained benefits from the Course Materials. I am Farouq Begumisa from Uganda. I would like to know if you teach aquaponics at your university. if yes i would like to know the requirements and all the costs that might be involved. Is there a way to take the course without the kit. I am in Maryland but want to build Aquaponic farms in my native Ghana. I will source most of the things locally so the prices will be cheaper. Also can you send me the details of the wooden greenhouse? I was wondering whether the Portable Farms Aquaponics Systems Junior Course© is still available cause i click on the link you provide to Mr Keith in the earlier query but there was an error. Kindly advise. Sorry we somehow missed that link. There several hundred pages on the website. The Junior Course has not been available for quite a while now. Is there a option to take the course without purchasing the kit. I am very impressed with the course outline as it appears to cover every detail. But I would like to experiment and design/build my own system. Yes. The Aquaponics University Portable Farms Aquaponics Systems Junior Course© is exactly what you are looking for to move forward. The PFAS Junior Course covers the assembly and operations of a medium based aquaponics system and does NOT include the Portable Farms® Kit. It is also is a bit modified from our regular Course because it does not contain the information on the patent pending components of the Portable Farms® Aquaponics Systems. We have a Junior installation next to our pool here in Florida. There are pictures of in several places on this website. Boy do we have a deal for you! The Aquaponics University Course is an EMAIL CORRESPONDENCE COURSE that you can take in Brazil at your own pace. You will not have to travel at all. We have not offered the on-site AU Course for over five years. You take the AU Course at your own rate and when you have satisfactorily finished it, we send you the Diploma and the Portable Farms® Kit so you can build your first aquaponics installation. I live in SLC, UT, I have been looking into aquaponics and was wondering if a misting system would be beneficial or not, thank you, Im a big fan. The misting systems take much more precise pumps, timers and FILTERS to remain operational. We have avoided them because of the complexity not because they don’t work. Hi guys, great work. I love this invention. I love what you have done so far to help victims of war and natural disasters…im very keen to do your course. Is Australia one of the selected countries? Thanks in advance. Thank you for the very kind words. We have a number of students in Australia who are part of the hundreds of students of the Portable Farms® Aquaponics Systems around the world. The only exclude countries are those which do not honor intellectual property rights. We look forward to having you on board as a student. I would love to start a commercial aquaponics business here in SE Missouri. I am just worried about how to get buyers. Does your course cover that aspect at all? Your fear in well founded. The number ONE step in commercial aquaponics is FIND THE MARKETS to buy the prodigious amount of food the installations produce. The reason for the 6 Questions is to insure that anyone interested in commercial aquaponics has their market in place before they begin construction. We have turned down business because people wanted to build the installations and THEN find their markets. That is a formula for failure and we have no desire to be associated with failure. We do everything in our power to make you look good and to succeed, but you have to follow the outline of success to get there. We trust this information helps. Hi Colle. I’ve been informing my self on the subject I’ve bought DVDs and read articles and saw allot of online videos. But still some things are not clear yet for me. Eventually my research led me here. And I’m very willing to take the course. I hope that by doing that I can get started, cause all the info I’ve got so far isn’t enough. Question: in order to take the course… Should I have any technical knologe about pluming or arquitechture or any pre-required technical knologe in order to take the course? For example I’ve never build a greenhouse… Will I know how in this course? Thank you. You have actually done exactly what we would have advised you to do and that is doing your research first. 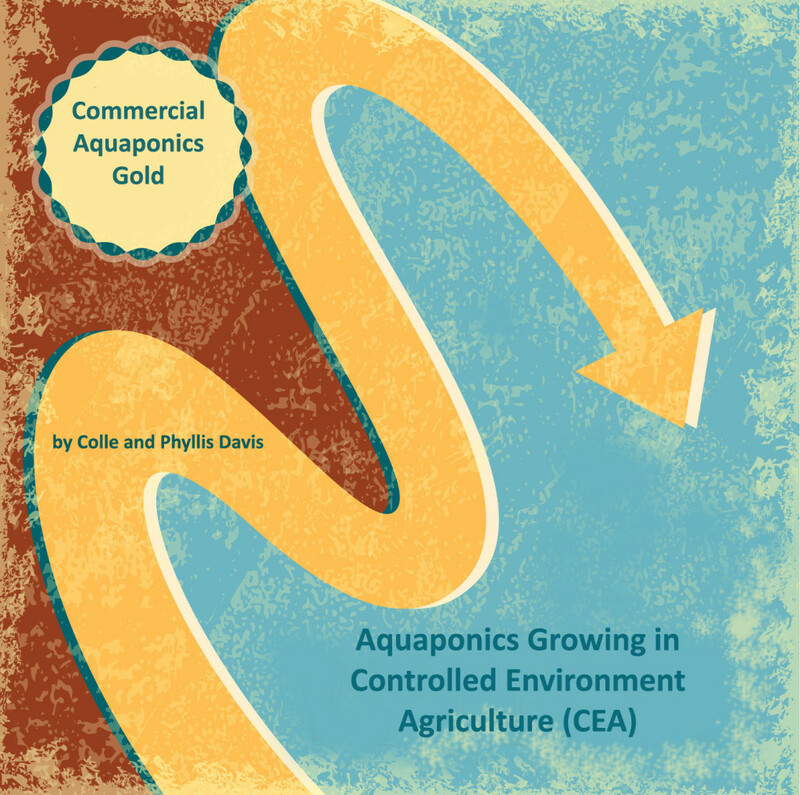 The Aquaponics University Commercial Course Certification covers the actual requirements of building a climatically adapted structure. However, you will need to have someone who is handy with tools assist you in the project. This is not an Ikea type kit or project. You will need to know how to read, do some very simple math and follow directions to complete the full course. Most people complete the course is less than three weeks and have the PFAS Option 2 Kit shipped them when they are ready. We look forward to your order and your participation. I would like more information on Aquaponics University. The link on this page that says will take you to the other website. All the information you need to enroll is there. Thank you for the kudos for the articles on our website. I see you’re an aqauponics guy too. We all have a lot to learn from each other in our exciting field. Let’s stay in touch and thanks again for your comments. To review the class courses and curriculum, please visit http://aquaponicsuniversity.com.